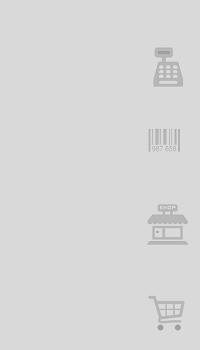 My latest Posts are being published on http://www.retaildom.com , don’t miss them! 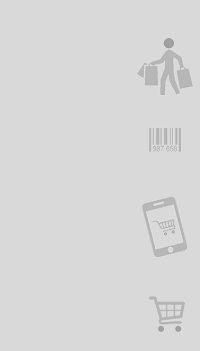 Do not hesitate to visit WWW.RETAILDOM.COM to know more about the Retail world. 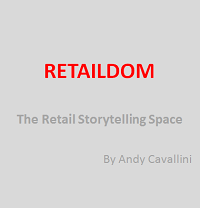 As a phoenix obtains new life by arising from the ashes of its predecessor, so my new ebook “RETAIL Stories“ arises from the ashes of my white-paper (“The importance of brick-and-mortar stores in an omni-channel world… …and other stories“).